NEW PRICE - ONLY 15 Minutes from Park City! 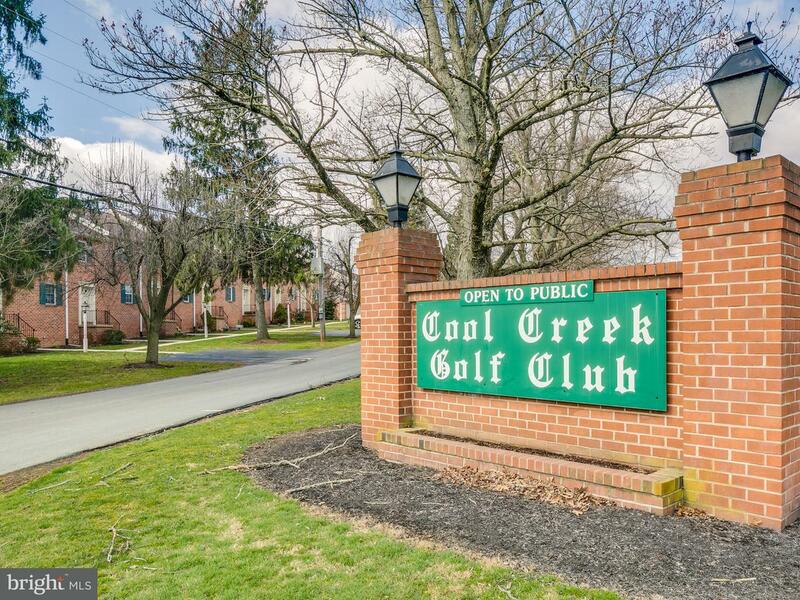 Don't miss this opportunity to own a lovely 2nd floor unit in the condos at Cool Creek Golf Club! 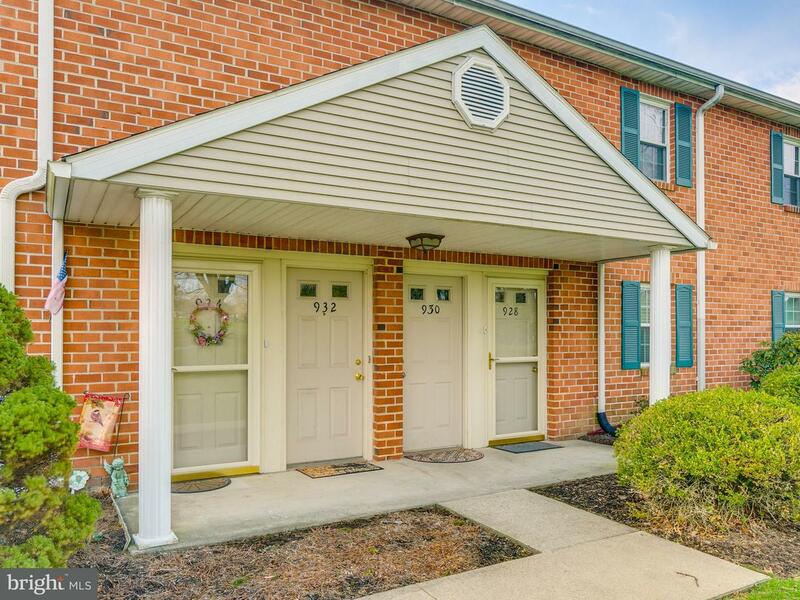 This 2 bedroom 2 bath unit is ready for you to move right in! 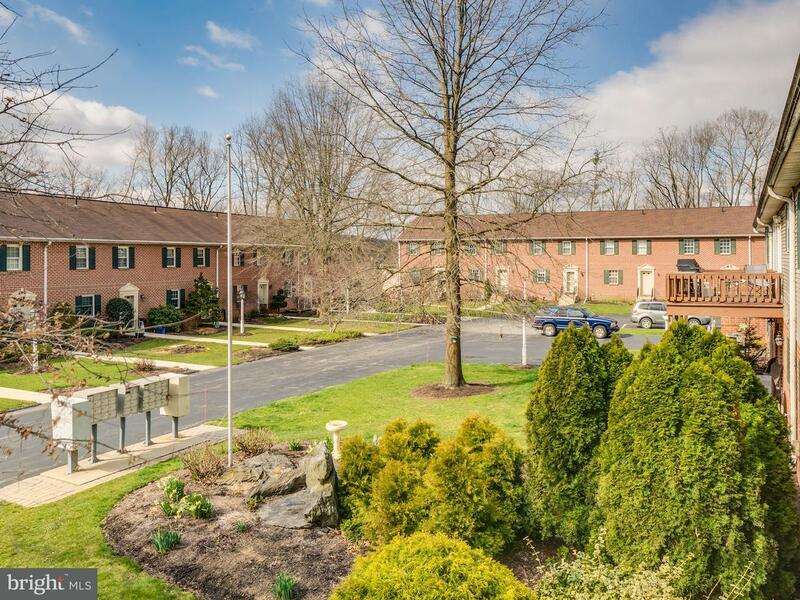 Overlooking the serene setting of the golf course you immediately settle into your quiet space. 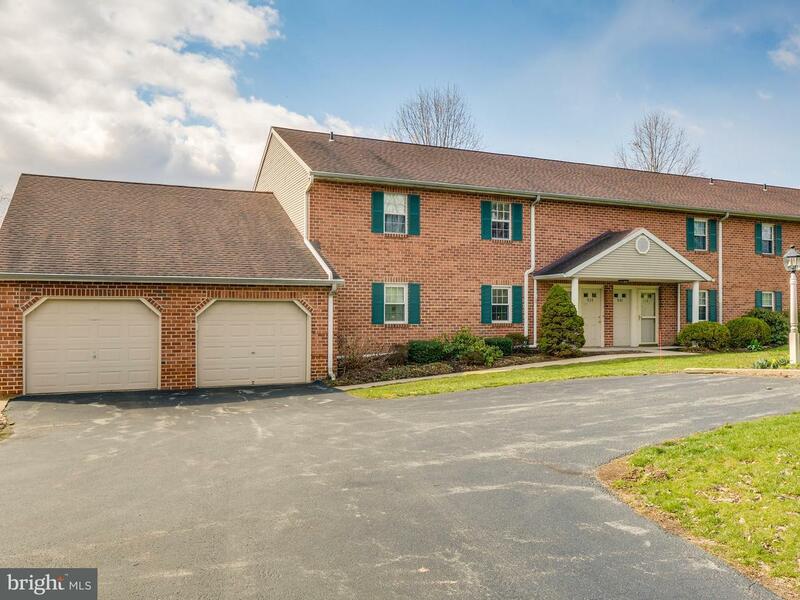 Sit on the deck to enjoy outdoor meals or relax in the comfy indoor living spaces. All systems are ready to go - - - and you can walk to the club and buy your golf membership so you're ready to go golfing right after settlement!